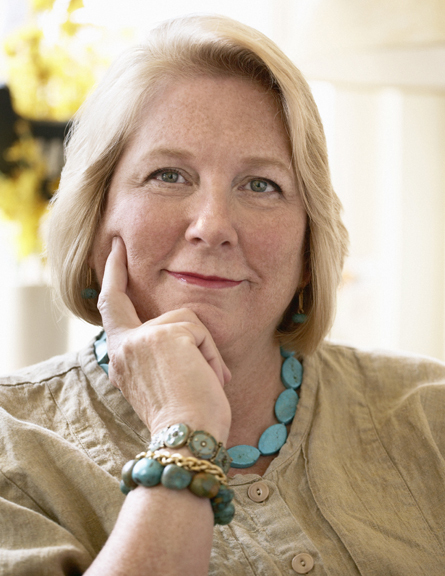 The Fat Quarter Shop is excited to welcome Mary Engelbreit to the Jolly Jabber. Mary’s latest fabric collection is Flutterby from Andover Fabrics. Q: What or who would you dedicate the Flutterby collection to? Do you have an inspiration board? A: I'd like to dedicate this collection to my wonderful staff here at the studio. We all worked together to produce this from my original sketches and had a lot of fun doing it, I might add! I've never used mood boards. I do pace around a lot before a project trying to decide what I'm in the mood to draw. Does that count? A: I think the quilts are beautiful and I also love the totes. I have an obsession with tote bags. A: I love the twenties because of the gorgeous fashions, jewelry and art that were produced then. I actually taught myself to draw by copying my grandmother’s old picture books from the twenties, and I think you can still see that influence in my drawings today. 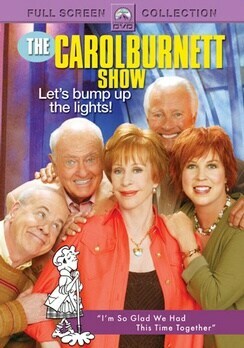 A: The Carol Burnett Show! A: My career has allowed me to meet some pretty fabulous people--- President and Secretary Clinton, Maurice Sendak, Joan Walsh Anglund, and James Taylor, to name a few of my favorites. A: Scramble. Another obsession, I'm afraid. A: I'd rather be single.